ISCB recognizes that in-person interactions add fundamental value by facilitating collaboration and learning. ISCB furthers this endeavor by hosting 6+ annual conferences across the globe, including our flagship meeting Intelligent Systems for Molecular Biology (ISMB). ISMB is both the longest running and largest conference in computational biology and bioinformatics. The offerings ensure that ISCB members have access to conferences ranging from intimate scientific gatherings to large, multidisciplinary meetings showcasing cutting edge research. In addition to our official meetings, ISCB’s affiliation with many smaller conferences (e.g., RECOMB) provides our members with a breadth of options at a discounted price. 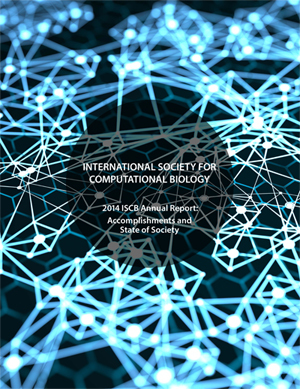 ISCB envisions facilitating deeper connections amongst computational biologists by further developing the Society as a year-round hub of online activity. The ISCB COSIs and ISCBconnect web communities will allow members to share information, hold meetings, and discuss ideas “long distance” via virtual meeting places and virtual networks. Communities of Special Interest (COSIs) are built around either major research themes within computational biology and bioinformatics, or important activities such as networks of training, mentoring, or financial support. Visit www.connect.iscb.org to join your relevant communities today. The global dispersion of computational biology and bioinformatics has inspired scientists everywhere to form regional groups, institutes and online networks. The ISCB Affiliates Program provides a link between the Society and these self-supporting organizations, with a focus on sharing news and information to help each organization grow and thrive. Visit http://www.iscb.org/iscb-affiliates-cosis for more information. ISCB is dedicated to supporting rising generations of comptational biologists. With students and postdoctoral fellows constituting one-third of the registered membership, the ISCB Student Council (ISCB-SC) is committed to facilitating opportunities for these young researchers. ISCB-SC is organized and run completely by students and postdoctoral fellows and provides educational and networking activities during ISMB and ISCB-continent meetings, as well as other significant activities and events throughout the year. Visit www.iscbsc.org for more information. Curriculum Task Force seeks to define curricular guidelines for those who train and educate bioinformaticians. Training secondary school teachers and students to use computational tools to make biological discoveries and have held a number of workshops and provide resources for this community on our web pages. Workshop in Education at ISMB, ISCB flagship meeting. 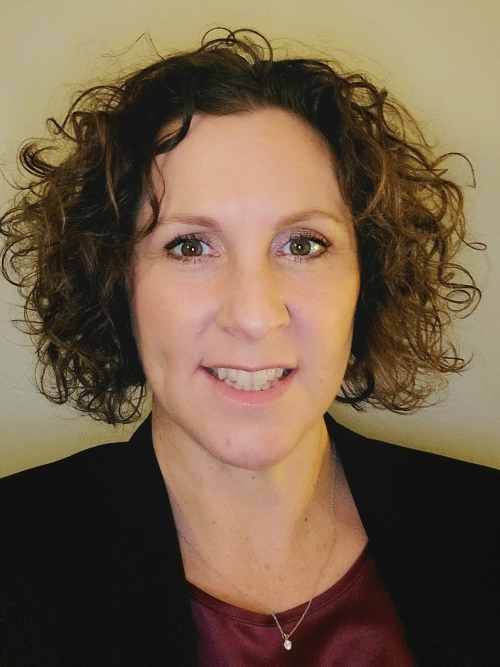 Recent topics have included “ unlocking the super teacher inside you - Becoming competent in delivering bioinformatics training", "The Online World of Bioinformatics Education", and, "Bioinformatics Training for Diverse Audiences: Biomedical Informatics, Clinical Audience, and the Public". Applied Knowledge Exchange Sessions at ISMB. Recordings available complimentary at on ISCBconnect COBE. Home of the ISMB Conference Biology Proceedings, Bioinformatics is the leading journal in its field and publishes the highest quality scientific papers and review articles of interest to academic and industrial researchers. Its main focus is on new developments in genome bioinformatics and computational biology. Members enjoy a discount on subscriptions to the journal. By making connections through the application of computational methods across the vast scope of biology, PLOS Computational Biology provides substantial new insights into living systems at all scales. This encompasses everything from the nano to the macro across multiple disciplines, including molecular science, neuroscience, physiology, ecology, and population biology. The ISCB Community Journal by F1000Research publishes a range of research formats in one centralized channel. Articles based upon the research presented at select official and affiliated conferences will be published using F1000Research’s immediate publication and transparent peer review model. This model allows publication without limitations on article size and type, or initial judgments on potential impact. ISCB members enjoy up to a $200 discount on publishing.